Natalie brings to the organization over 25 years of experience in providing Customer Service and 15 years of management skills. Through a diverse career, which expands into the area of retail, human services, industrial and call centers; Natalie’s constant joy has centered around her desire to help others. 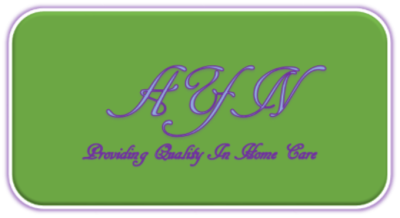 Natalie, along with her business partner Yoronica has taken their passion and invested into their company All Your Needs Home Care Services, LLC. When asked “Why do you want to pursue this venture?” Natalie’s replied, “When you have a passion for something, that makes all the difference in the world”. Natalie goes on to say, “I’m committed to using my talents and my desire to assist people with their needs, to help create a comfortable environment and promote healthy living”. 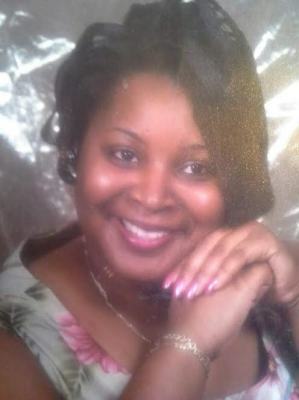 ​​ Yoronica brings to the organization over 10 years in management and 14 years of superior experience working within the Human Services Field. Combine with solid work ethics and outstanding customer service skills, Yoronica found her passion while working in the healthcare field. With this passion, Yoronica and her business partner, Natalie decided to take their talent and invest it into their company All Your Needs Home Care Services, LLC. 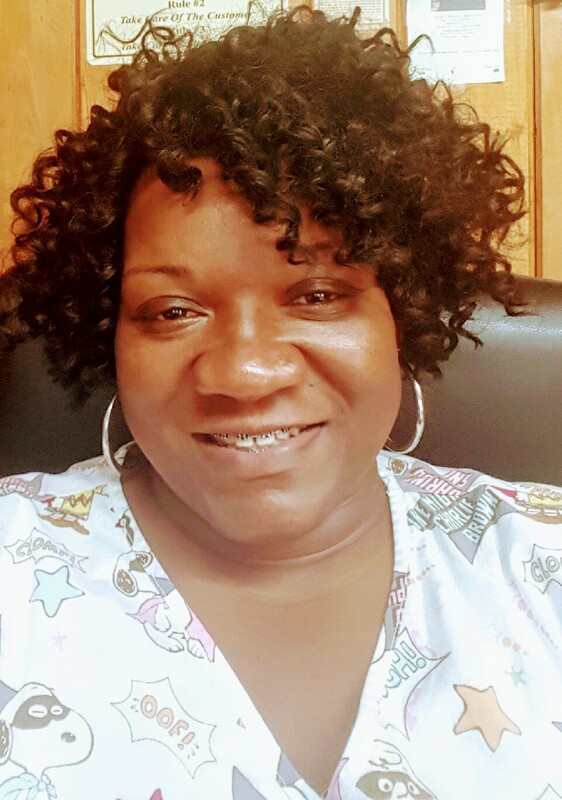 ​When asked “Why establish a Home Care Agency?” Yoronica replied “Providing care over the course of 14 years within the Human Service Field has given me a sense of accomplishment and a satisfaction that comes from helping and caring for those who are in need”. Yoronica also added that there's value in treating people the way you would want to be treated. 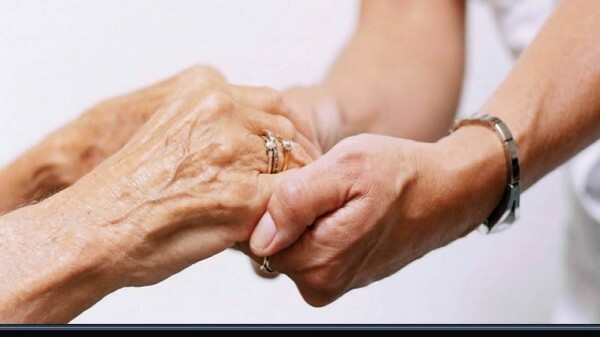 At All Your Needs Home Care Services, our first commitment is to our clients. We are committed to making sure our clients are safe, healthy and happy. Our company is the place where you matters!